Welcome, and thank you for joining the first edition of Matchmaker’s Corner. Let’s journey into the thought involved in constructing legitimate, ideal bouts that should be signed and delivered to the fans. 3rd, We’ll break down both fighters and their respective pros and cons. And finally, We’ll compare and contrast their styles and predict a winner. 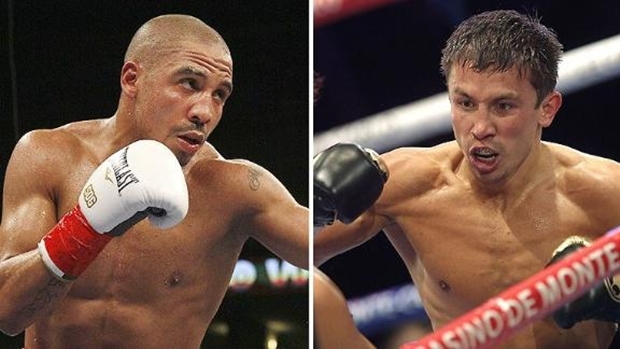 First up: Andre Ward and Gennady Golovkin. Andre Ward brings to the table a 27-0, 14 KO record. He’s the current WBA Super Middleweight Champion as well as the former WBC strap holder. Ward is regarded as the #2 fighter on most pound for pound lists. On a scale of 1-10 regarding marketability, this bout is easily a 10. It could legitimately generate 300,000 PPV buys. Ward is a clean cut, articulate young man. 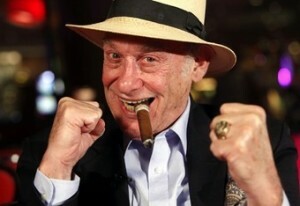 His boxing skills and ring IQ are second to none. Granted, his stardom has dipped over the last year due to inactivity and legal issues with his promoter, but he still commands a high profile in the sport. He tried to build upon his rising stature after easily capturing the Super Six. 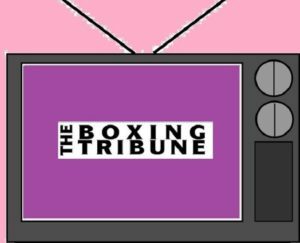 However, after his one-sided beat down of Chad Dawson, injuries and a public battle to hand pick an opponent, Edwin Rodriguez, hasn’t done much for his fan base. Ward’s skills though, cannot be denied. 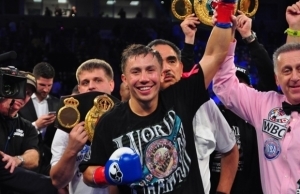 Golovkin is a budding superstar, quickly becoming a household name. HBO is building GGG at a rapid pace, with his 7th scheduled bout on the network in 2 years, set for October. Golovkin is fearless, a man among boys. Fans are in awe of his ferocious fighting style and ruthless attack. The thing that separates Golovkin from your typical brawler/ puncher, is that he actually has skills beyond power. Golovkin has deceptive hand speed and boxing skills, making him a TV exec’s, promoter’s, and fan’s dream. Ward’s biggest asset has always been his skill set. He’s a mixture of Roy Jones and Bernard Hopkins. He has the ability to systematically break fighters down. Only a handful of fighters could make that claim. He proved in the Dawson fight that he has deceptive power. He’s a complete fighter in every sense of the description. However, he’s far from perfection. He has the tendency to coast through fights. He’d rather play it safe and smart instead of engaging in wars. His fights tend to lack excitement and for all his accomplishments, he’s far from being a box office hit. Golovkin has fight-changing power, he hits like a mule with a pair of gloves. He’s intimidating with stamina to outwork and outland his counter part. Still, behind the hardness, is a social able person that casual fight fans are starting to fall in love with. What weaknesses can Golovkin have? Plenty and here are a few. Ward would be by far his toughest opponent to date. Golovkin has yet to experience turmoil inside the ring. And last but not least, what happens if the bout does go on PPV? Would Golovkin be able to handle the big stage and bright lights? It’s one of the biggest fights that can be made. For Ward, it would give him that signature he’s been looking for. For Golovkin, it would catapult him to the next level. In the end, Andre Ward’s complete understanding of the sport would prevail. Golovkin would rise to the occasion, but it just wouldn’t be enough on this night. Ward wins a spirited split decision.